Thieves use sledgehammers to break into Upper Street store. 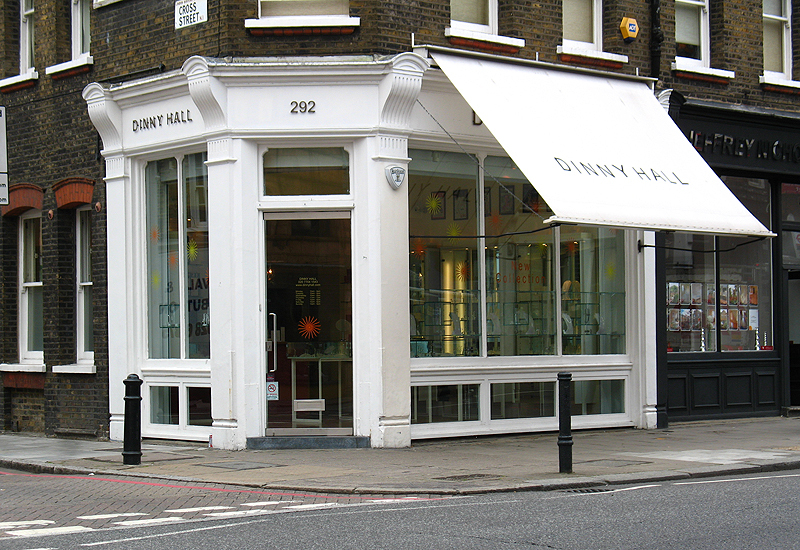 Dinny Hall on Upper Street, Islington, was robbed for the second time in 18 months in the early hours of Wednesday morning. The thieves used sledgehammers to smash down the front door and force their way into the store, which this year has been celebrating 25 years of business. 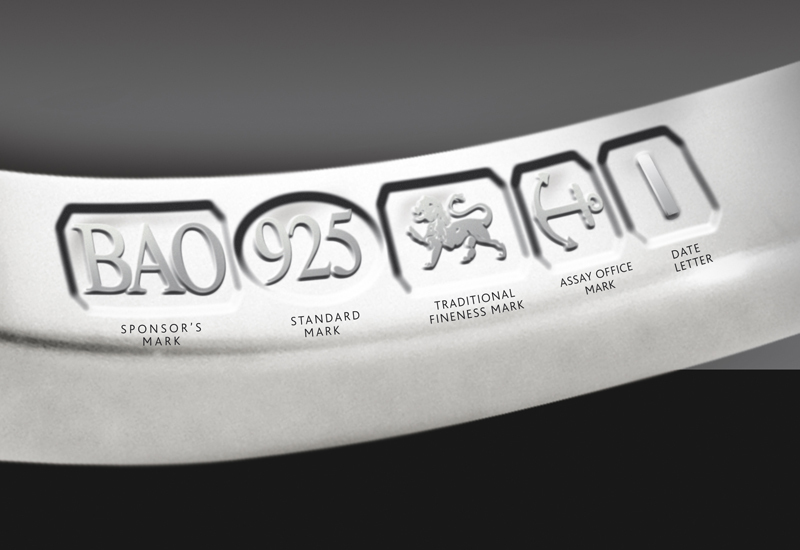 The thieves escaped with a large amount of silver jewellery, but left without any gold pieces, which were all secured in the safe. Items stolen include pieces from its new collection, which had just started being sold at the store. Inside the shop, cabinets were smashed and raided, creating thousands of pounds worth of damage. The store has resumed trading, but still has to re-make all of its free standing cabinets.